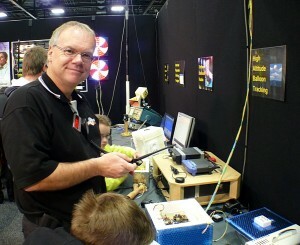 The Amateur Radio Experimenters Group (AREG) is located in Adelaide South Australia. The AREG was formed in July 1998. The members of the AREG come from all walks of life but we all share a common interest in Electronics and Amateur Radio. 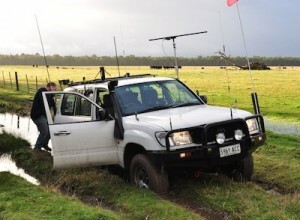 The AREG has a ‘practical’ Amateur radio focus. We have designed, built and maintain three of Adelaide’s repeater systems. 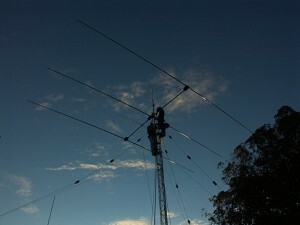 The AREG repeater systems include VK5RSA, VK5RSB and VK5RWN. Many of our repeater systems are connected to the internet by various means and provide IRLP, Echolink or D-Star connections. If you are interested in obtaining your license the AREG can assist with Foundation License Courses on request. If you have done your own study and just want to sit for an exam, we have WIA Certified Examiners who can administer your exam and give you your results right there and then. When we are not building or maintaining repeater systems we have other varying interests. Some of our members like to play with older radio’s from the 1960’s to the 1980’s, work DX on the HF bands, participate in the National Fox Hunting (ARDF) Championships; we also have members that like to fly High Altitude Balloons with the Project Horus team. Our membership are always busy and you can be certain that something interesting is happening. We have General Meetings on a monthly basis and a practical meeting a regular intervals throughout the year. At the practical meetings we build antenna’s, help other club members put antennas on their tower, modify and tune old commercial radios for ham use or just move a few electrons along a wire. If you are interested in becoming a member of an active, practical, technical Amateur Radio club send us an email and we will invite you to the next meeting, there is always lots to do and learn at AREG!